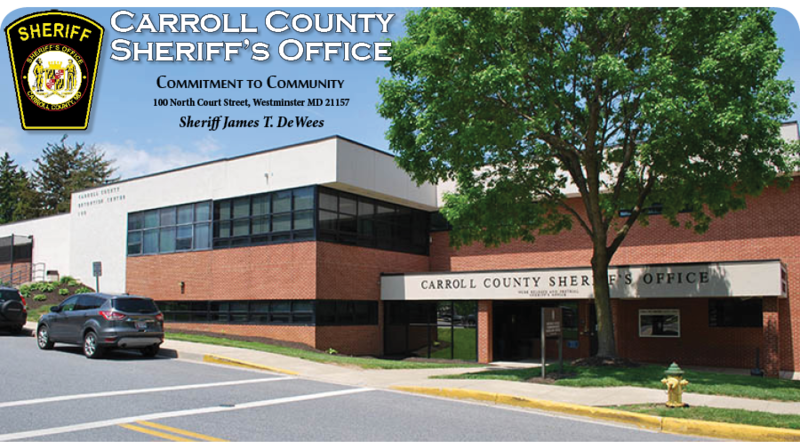 As the Warden of the Carroll County Detention Center it is an honor to highlight the accomplishments of the Detention Center as part of the Carroll County Sheriff’s Office and to share our organizational values. I am particularly proud of our determination to do even better. Being good, reaching our goals and objectives is simply not good enough. Our goal shall always be to be the best. As we review the accomplishments of the previous years we set higher goals for the future. Team Work: Loyalty not only to each other, but also to the citizens we serve. We share equally in all successes and experience the same failures. 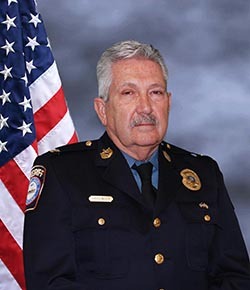 Integrity: Is mission critical in all that we do without compromise. Pride: Pride in who we are, what we do, and how well we do it. Accountability: Individually and collectively we take responsibility for what we do and we accept the responsibility for our actions. Professionalism: We have a clear sense of duty and commitment to the highest standards.